Safety is the primary concern of every parent. 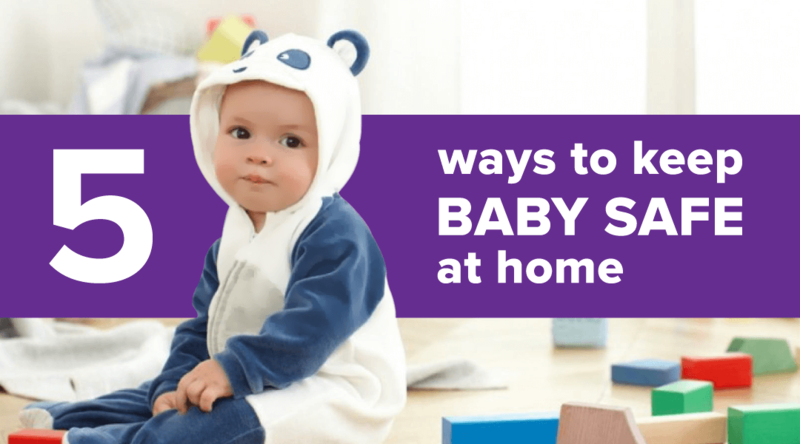 In the initial stage, the safety of a baby tops the checklist. When baby transfers its tiny hands and feet from the mother’s lap to the things around it, things should be handled with extra care. Every baby is precious, their introduction to this new world, therefore, should be a special one rather than a bumpy ride with wounds. From tiny things such as a pin to a massive thing such as a chair, a table has to be taken care of. As we cannot have the slightest idea in what ways it can cause harm to the child. It’s like handling our white outfit from stains while performing our daily task. Things may happen in the least expected manner. The modification is one of the processes in which the set-up of the house can be done as per the convenience of the child’s mobility and accessibility. The more space, more safety allotted to the child. As the child grows, a universal habit develops. The habit of chewing or putting whatever things into the mouth that comes in grip of the baby. This practice can cause harm to the child, therefore the things given to a baby must be checked. It must be the priority of every parent. 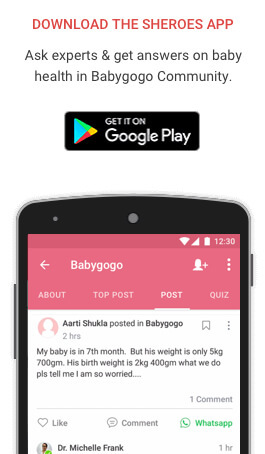 An alert mind is very much needed while parenting. Do not get involved in doing your own task that only after hearing the baby’s cry you rush to see what went wrong. 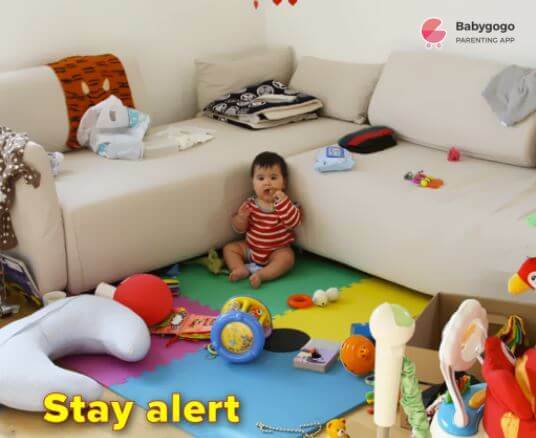 The floor or the place where the baby plays must be well maintained and looked after. Do not scatter things and a proper hygiene environment should be offered to the baby. Each thing that a child encounters becomes an interesting element for them. 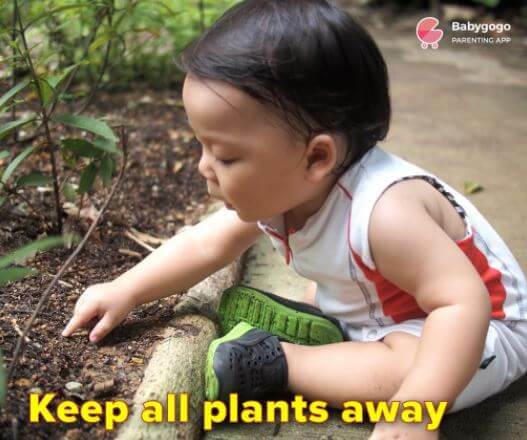 In case of indoor plants, kids are more prone to touching it even licking or putting them in their mouth. Therefore such decorative plants and pots should be away from the baby. There are even chances of insects greeting the child. Toxic things are one of the evils of childhood. A baby’s skin and organs are the most delicate and if it comes in contact with a harmful chemical then it can prove dangerous. 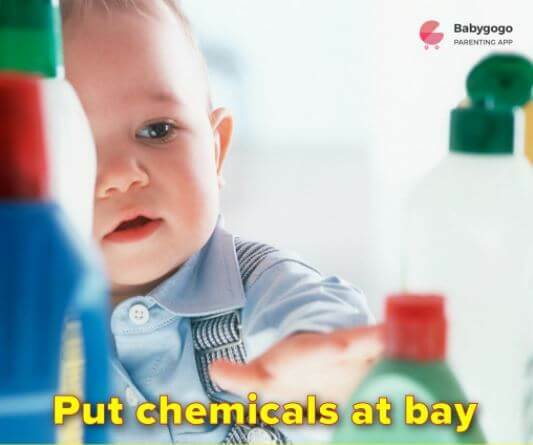 Household cleansing liquids, medicines, and cosmetics should be kept at a safe distance from a child. 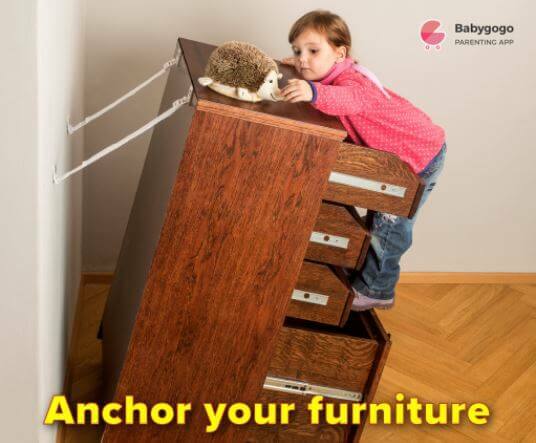 In the crawling stage and walking phase of a child, the parents should assemble the furniture of the house in a manner in which the child is not able to move them. Proper anchoring of the furniture is essential. 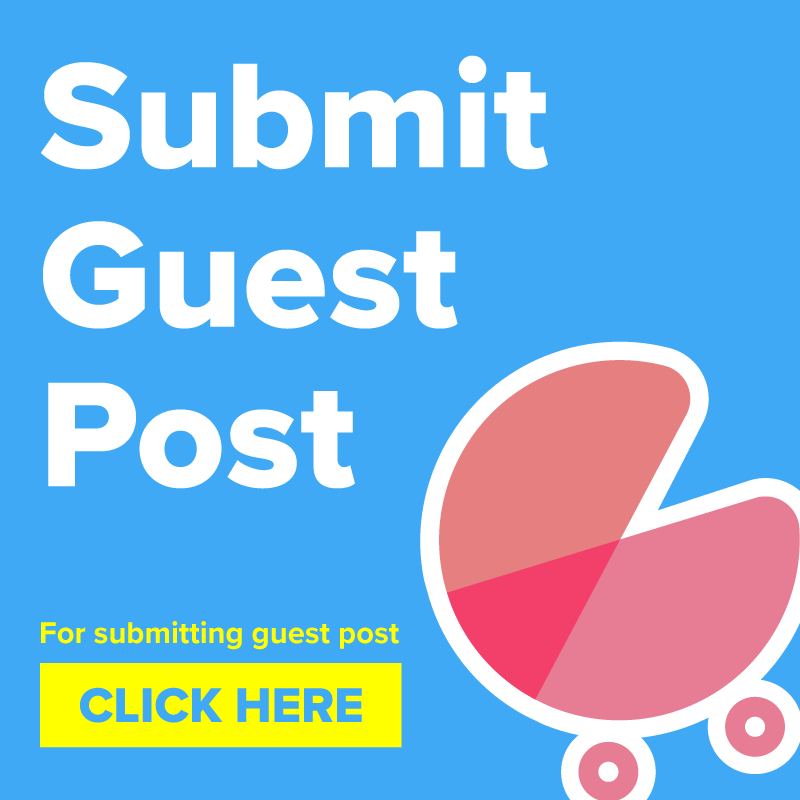 This will ensure a secure place for the baby to play around without being drawn into situations such as pressing down or getting trapped between furniture. 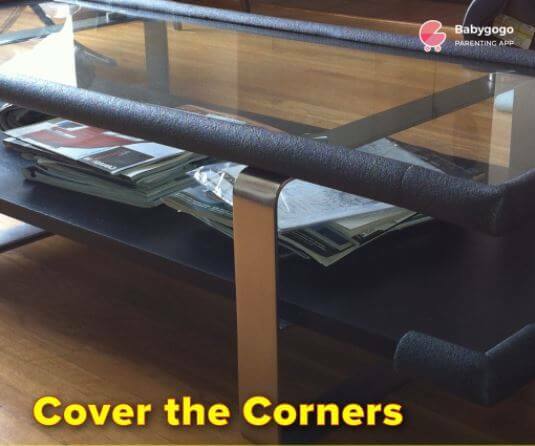 When the safety of furniture is concerned another area or portion of the furniture which is a risk factor for a baby is the corners. The edgy thing (in spite of being molded to a plain surface) is a harmful thing. It may hurt in a manner which is dangerous many-a-times. It’s advisable to cover the corners of the tables and also cupboards to ensure if not full, but maximum safety is offered to the baby. Taking all factors into consideration, we can say that parents are the guardian angels of their baby. It is they alone who can create a healthy and safe condition for a child both in the house and outside. As a baby spends most of its time inside the house and in order to ensure that there does not arise any difficulty in the changes of the growing process, we must be an alert, positive and loving parent. Do share if you had some similar experience when your little one started to move/crawl around in the house, in the comments below.